London is rich in its educational heritage and is also famous for its old Universities all over the globe. 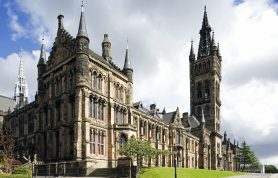 These Universities has achieved good reputation all over the world. Students who want to study in London must read the Top Ten Universities of London given below. These Universities offers a multiple courses with flexible study opportunities for its students. That’s why these Universities are attracting thousands of students for scholarship program across the globe. This University is named after the name of Victorian engineer Isambard Kingdom Brunel, Brunel University. 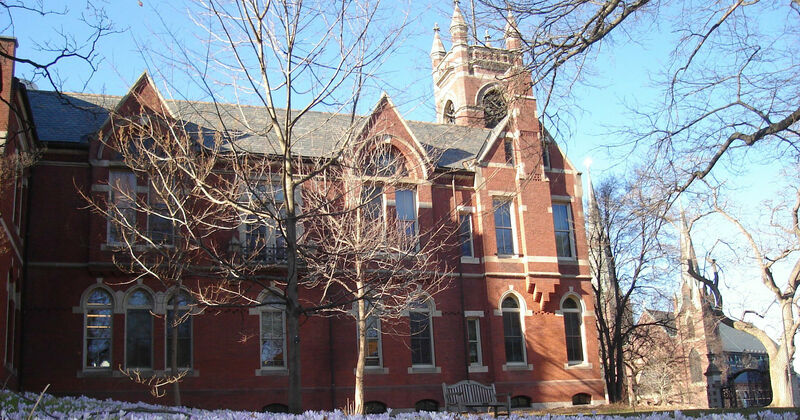 This Institution ranks 331th in the world. This Institution is famous for its Engineering and Design courses, but it offers a wide range of other courses as well as Arts, Business, Law, Business, Health and Social Sciences, Information system and Sports. It attracts more than 15,000 international students from more than 100 countries. 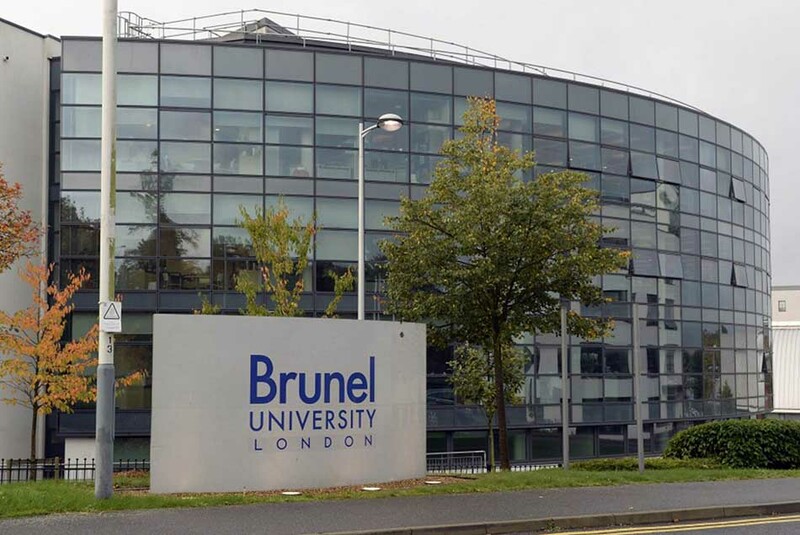 All course are based at Brunel’s campus. CUL ranks 301st in the world, after climbing 40 ranks in a year. 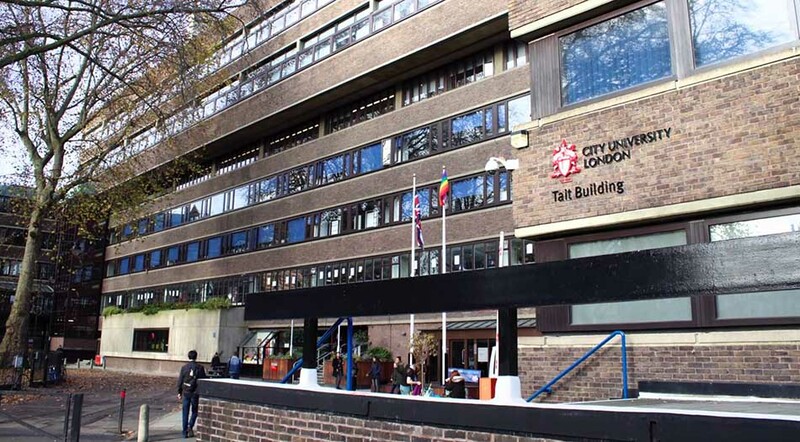 The name of this University “The City” is used to show a reflection of London’s historic financial district, also known as’ The Square Mile’. The Institute has a strong link with the prominent and leading companies ranging from the financial sector to media and medical research centers. One of the prominent links is having the Lord Mayor of London as a Chancellor of this Institution. This University offers a wide range of courses like Cass Business School, City Law School and the School of Health Sciences. It has about 16 % students from EU countries other than the UK and almost 28 % are from countries outside of the EU. In July 2015, it was announced that this Institute will join the University of London becoming a college from August 2016. 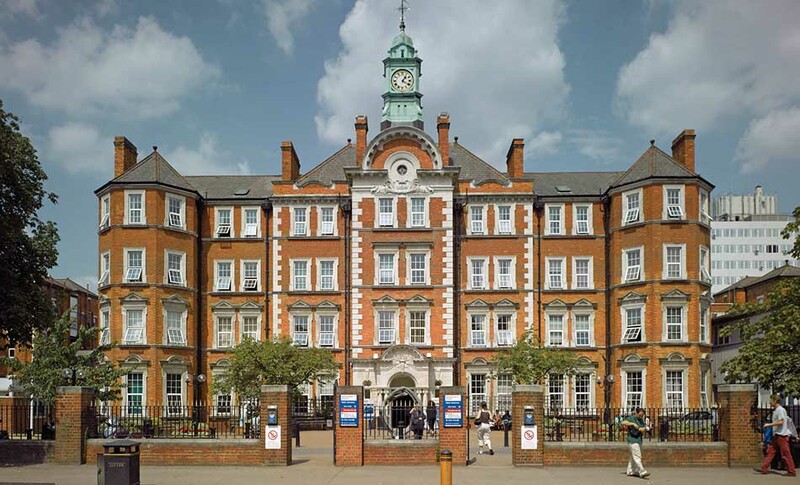 Birkbeck College, University of London ranks 290th in the world, after the climb of 100 ranks. 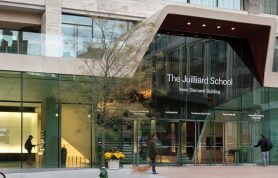 That is the only University in London which allows evening classes for a whole degree program with loan privilege of daytime students. The majority of students enrolled themselves for studying part-time in many courses offered by the Institute for both Undergraduate and Postgraduate classes, after completing their daily routine job. 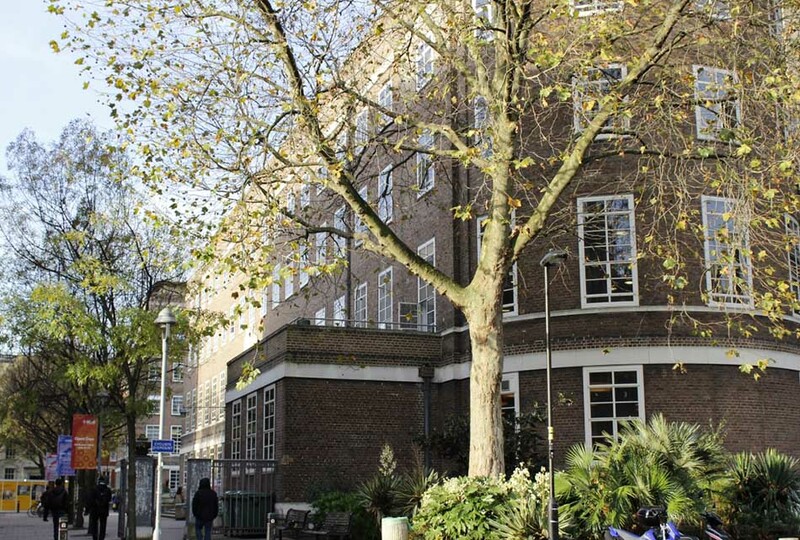 It is located in Bloomsbury area, close to UCL and SOAS about the walking distance from Central of the Capital. School of Oriental and African Studies (SOAS) ranks 275th in the world, after the increment of 56 in its rank last year. 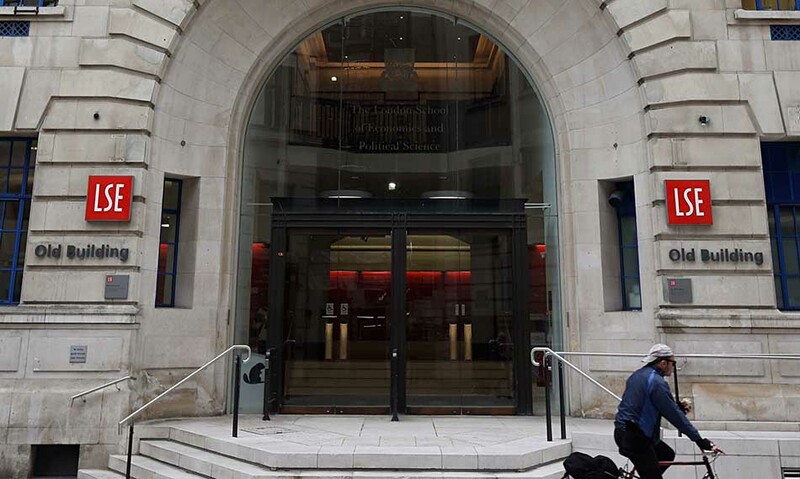 That is the only University in London which specializes in Languages, Societies, and Cultures of Asia, Africa and the Near and the Middle East. Almost 50 % of its students represents the culture of 133 different countries. This Institution is also famous for its attractive infrastructures like Garden squares, History of Artistic and Intellectual Inhabitants and British Library. In June 2016, this Institution is going to celebrate its 100 years of excellence. 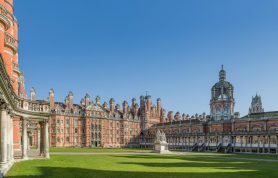 Royal Hollway, University of London ranks 231st in the world and is well known the University of London due to its location because it is not located in the center of London, and It is located in nearby town of Egham, about an hour train journey from Central London. The University offers a broad range of subjects, being particularly strong in Arts and Humanities. Students from more than 100 countries enrolled themselves in it. 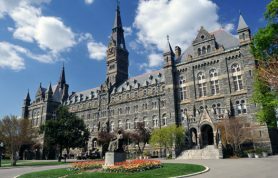 This University is very famous for its location, and it’s beautiful and historic campuses. 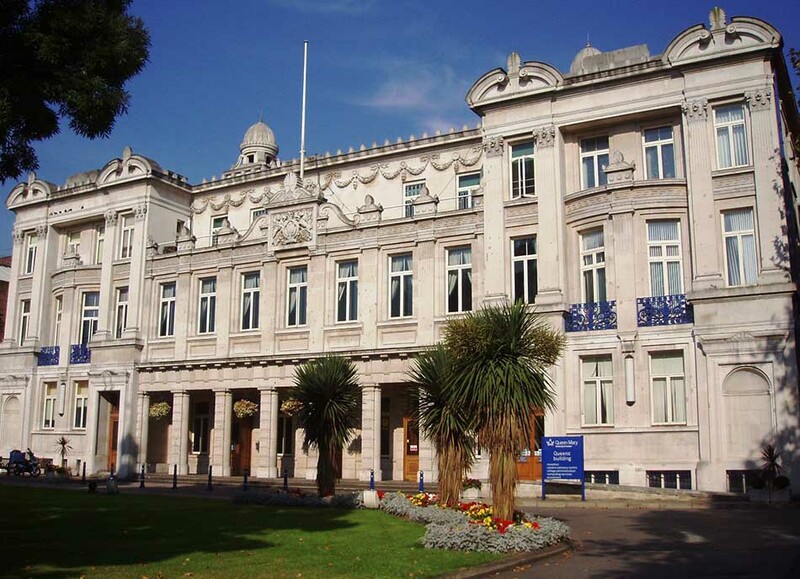 Queen Mary, University of London (QMUL) ranks 5th in London and 109th in the world. 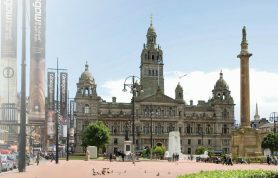 This University is well known for the courses of Medicine and Dentistry for Postgraduate and research students. Students from more than 151 countries are studying in QUML. The main campus of QUML is located in Mile End along the Regent’s Canal. QUML is also known as one of the best University of London for Business. 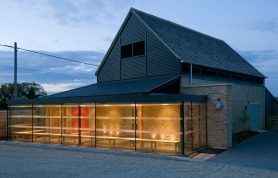 Recently it announced a plan to launch a free business advice scheme for Financial and Technology industries. 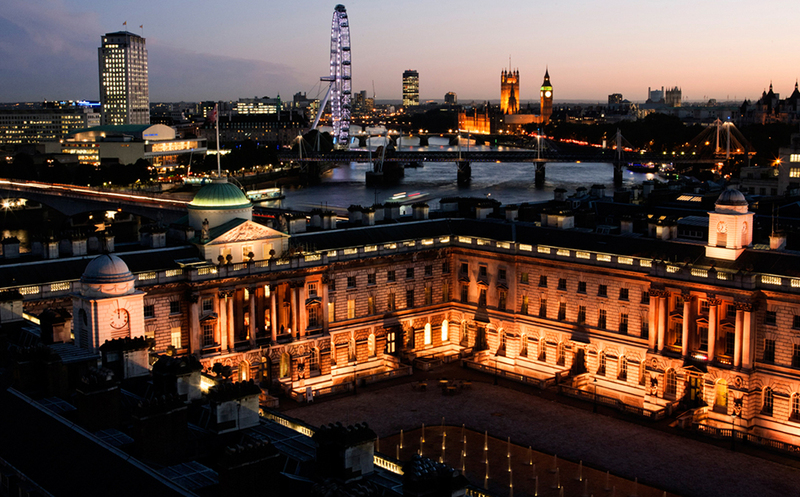 King’s College London ranks 3rd in London and 19th among the tops Universities in a world alongside Australian National University (ANU). 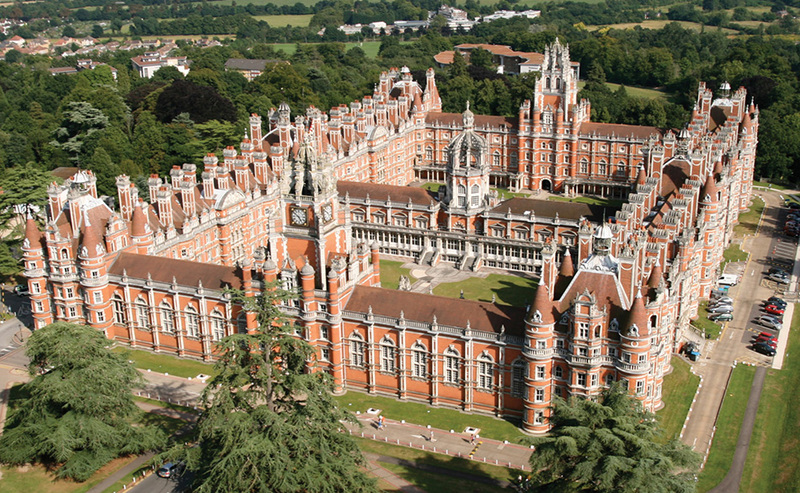 It is one of the oldest and largest university of London. 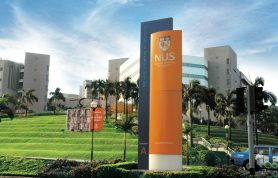 This University is the best choice for Postgraduate students, round about 26,000 students enrolled themselves belonging to different countries. This University is popular for its courses like Humanities, Law and the Sciences, including Health Sciences. 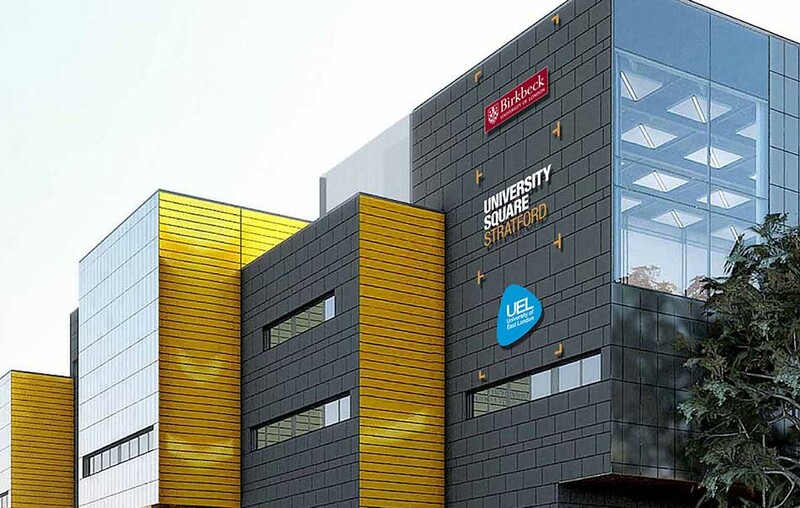 This University has five campuses in London, and four are located nearby the River Thames, where Tower Bridge, an icon of London, is very close. That’s the reason this University claims to be “The Most Central University in London”. 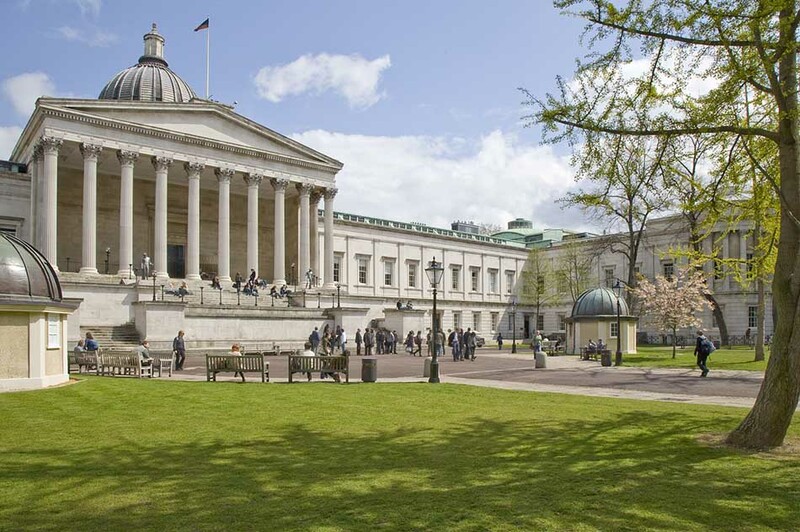 University College London, also known as UCL ranks 1st among the other Universities in London and 7th in the world, attracting students from scholarship programs from different parts of the world. The Institute has many departments and is well known for Engineering, Arts, Sociology, Law and Economics. It has approximately 52% of Postgraduate students. This Institution offers facilities of hostel, hospital and library for students. University has some following famous places nearby. London has most famous and best Universities of the world in England. There Universities offers many courses for both Undergraduate and Postgraduate level, with best facilities for studying in London.